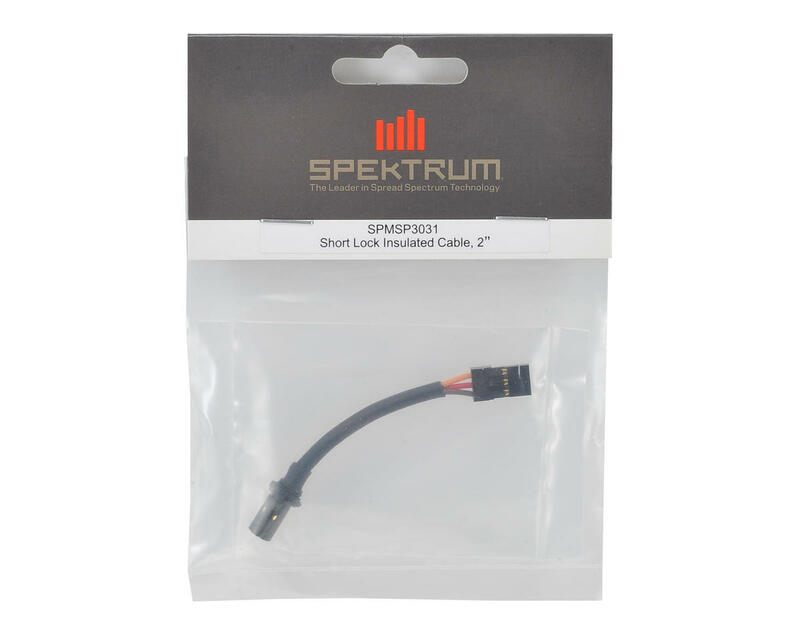 This Spektrum Locking Insulated Servo Cable is a direct replacement for several Spektrum servos which feature the removable/locking insulated cable. 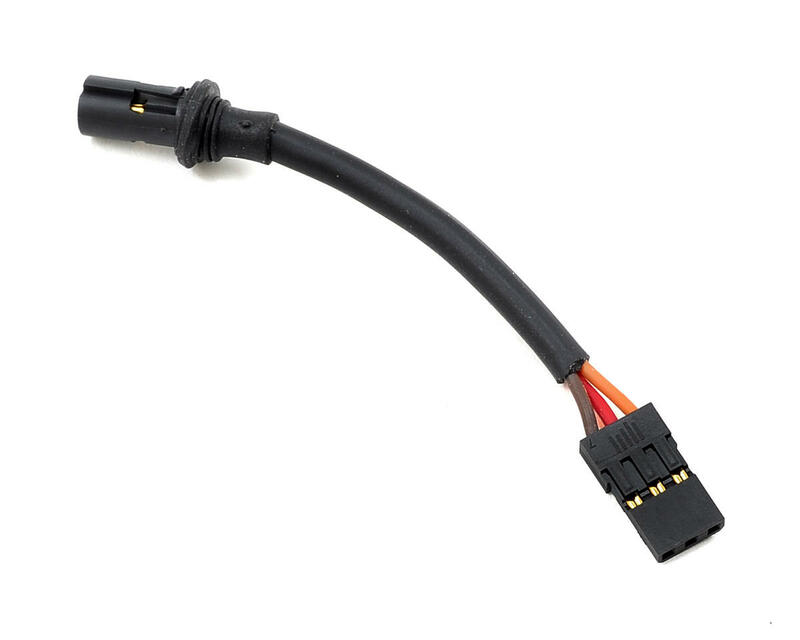 Additionally, several other lengths are available to custom tailor your wiring to be as tight and tidy as you would like. Choose from 2", 4", 6" or 8" lengths.